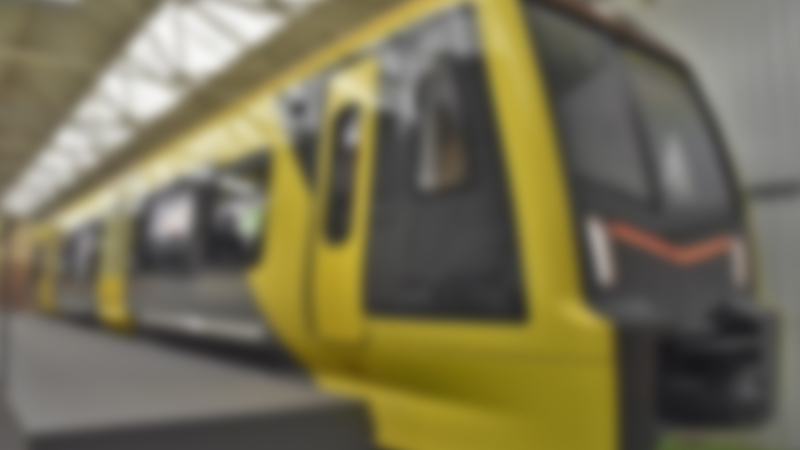 Liverpool, Wednesday 19 September 2018: People from across the Liverpool City Region are being invited to come and experience the new trains coming to the Merseyrail network. A realistic, full-scale mock-up of one of the train carriages will be on public view on the Wirral and in Liverpool City Centre. The detailed and lifelike replica train is fully interactive, with working doors and an automatic sliding step which will bridge the gap between the train and platform edge, making the network more accessible to all users – including wheelchairs users. Visitors will be able to walk along the open and spacious aisles, try the new wider seats and even take a look at the state-of-the-art technology inside the driver’s cab. Thomas Zweifel, programme director and deputy managing director, Stadler Rail Service UK, said: “The mock-up will whet the public’s appetite for the new trains, bringing to life some of the modern features and enabling people to experience the spacious, open environment.